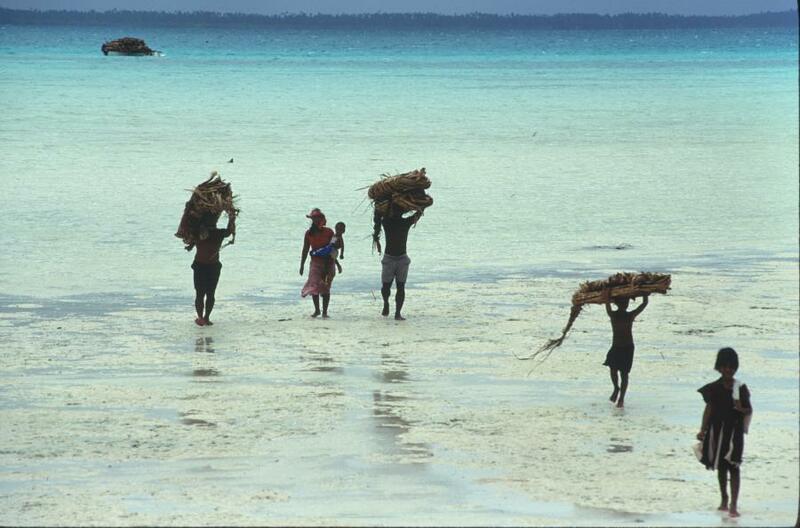 Chris, VK3FY will be active from Tarawa Atoll, IOTA OC - 017, in December 2017 as T30T. 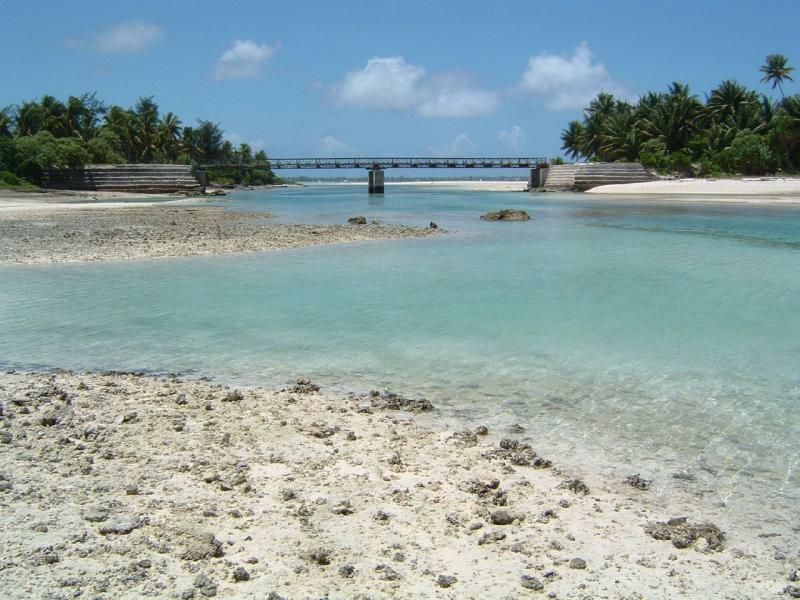 Bridge, Tarawa Atoll, Kiribati. Author - Luigi Guarino. Tarawa Atoll, Kiribati. Author - nikodemos. Tarawa Atoll, Kiribati. Author - Lloyd Ator. T30T. Where is Tarawa Atoll located. Map.